In the years 2009 - 2013 Digital Signage Trends (DST) conference was the most important and obligatory annual meeting point for DS specialists in Poland, attracting experts not only from Poland but also from abroad. Undoubtedly, DST has contributed to the education and development of the Polish DS market in its initial period. During the first editions, our main goal was to educate what Digital Signage is. Now, after almost 10 years, we will summarize the last years, as Digital Signage is almost everywhere around us, and we will answer the questions where we are today and what the future is ahead of us. Digital Signage is one of the fastest developing business sector, has started to be an important part of modern marketing, advertising and information strategy of many companies. 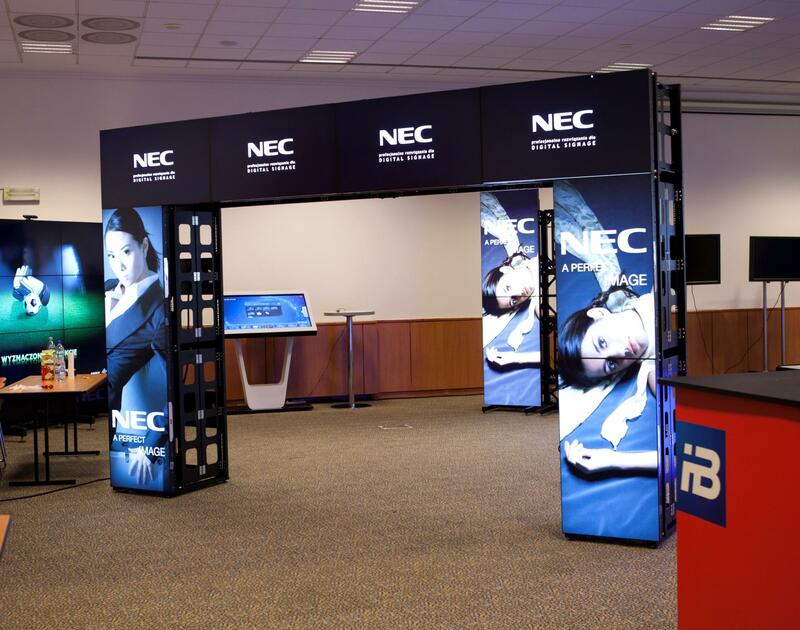 Thanks to using DS mediums like: monitors, video walls, LED and projectors it is possible to deliver, to defined target groups, attractive and dynamic content which can be quickly changed, depends on needs and as much tailored and personized as necessary. After several years of absence, DST returns, this is its jubilee 5th edition. The formula of the DST conference will be similar but with some minor changes to previous years. This time it is a one-day conference, but divided into parallel thematic blocks, combined with workshops and EXPO and numerous breaks for networking. The speakers will be Polish and foreign industry experts, mainly representatives of companies who have successfully implemented and successfully use DS systems. During the jubilee 5th edition of DST, we put emphasis on the exchange of experience and networking!